Home >> Listings >> NRC INDUSTRIES INC. Reliable and resistant, the CS Series will provide you with great safety margins and allow you to focus on the job, not the equipment. Born from brilliant engineering and precision craftsmanship, the Slider System provides flexibility and recovery capabilities unmatched by any other competitor. 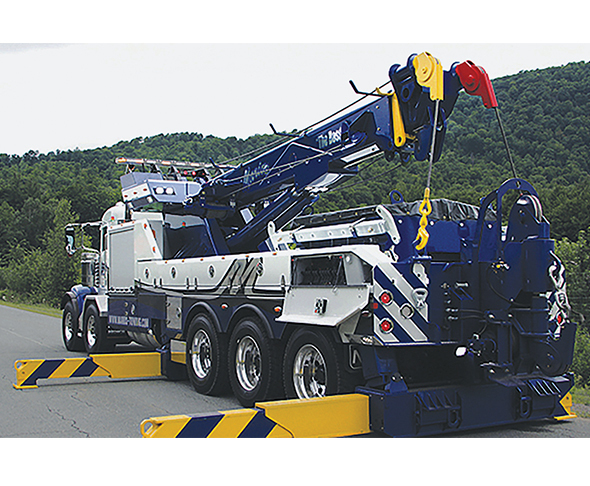 Available in 20- to 60-ton capacity. Call 450-379-5796 or visit www.nrc-industries.com.